John A. Burnett, Jr. was born in the West Virginia coal mining community of Berwind, McDowell County on January 27, 1943. At the age of twelve his family moved to Indianapolis, Indiana. In his book John has recorded his experiences as a African American youth in the community he loved. 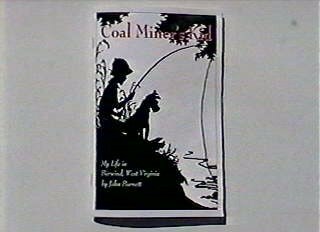 As I read John's book I soon realised this was not only the story of John Burnett's youth but the story of every kid from that era who grew up in a Appalachian coal community. 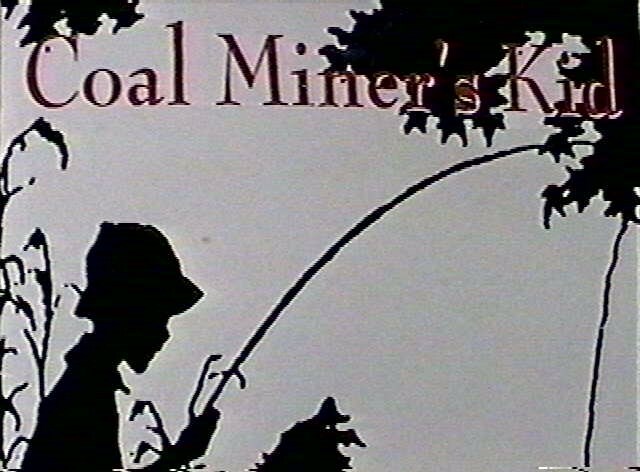 "Coal Miner's Kid" is pure of heart and beautiful in its simplicity. It belongs on the bookshelf of every school library.....right next to Tom Sawyer and Huck Finn. When it comes to race relations and understanding one another John's book has no peer. A warm and welcome addition...IT'S PURE AMERICAN!